For any emergency responder who has ever run on a “child choking,” you know it is typically a frantic scenario. Not only is it horrific to witness a child who is unable to breathe, but you have mere seconds to correct the event or face an inevitable pediatric code. Choking is the fourth leading cause of unintentional death in children under the age of five. Children younger than age five are at greatest risk for choking injury and death. Toys, household items, and food can all be a choking hazard. At least one child dies from choking on food every five days in the U.S., and more than 10,000 children are taken to a hospital emergency room each year for food-choking injuries. Toy manufacturers label toys for choking hazards, and some food manufacturers voluntarily label food products as posing a potential choking risk; however, any food can present a choking risk. The diameter of a young child's trachea is approximately the same as that of a drinking straw. As you can see, the list is vast. 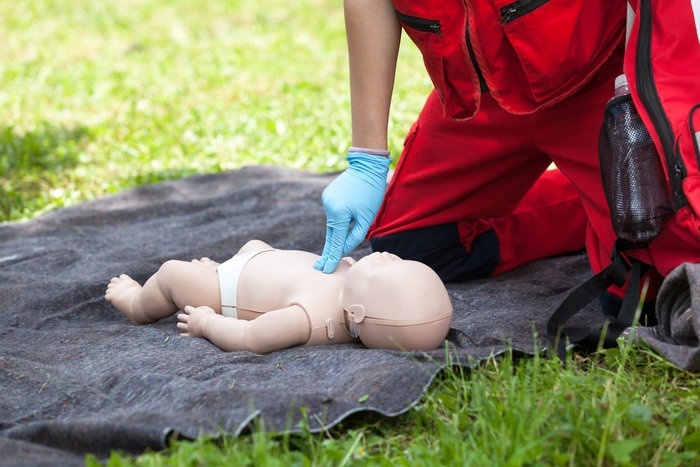 So, what can you as an EMS professional do to reduce mortality among children? 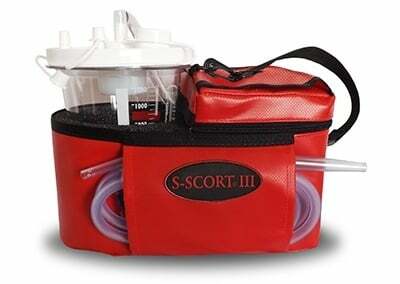 Your best defenses are education, training, and the proper equipment. It is up to you and your department to ensure you enter the field with the proper education, continue your education throughout your career, and implement training to keep your skills sharp. These are all critical to your proficiency as a medic. 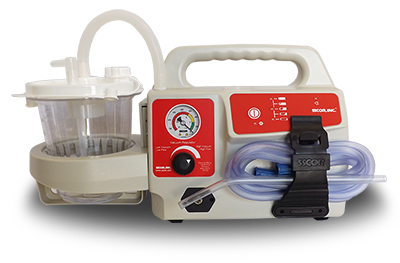 But having the right equipment can also mean the difference between life and death for your patient, and one of the most important tools to have on hand in the event of a choking child is a portable suction unit. 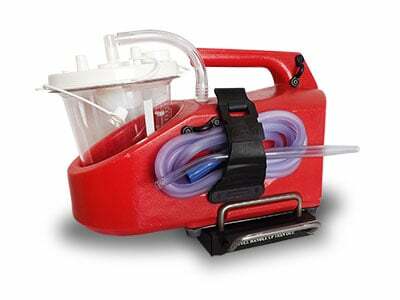 Suction plays a vital role in clearing the obstructed airway. 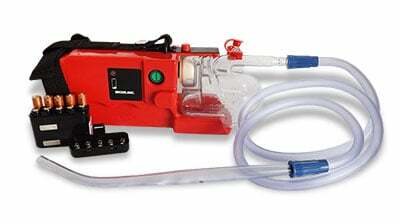 For small objects that can be visualized in the respiratory tract, it may be effective in removing the object, along with the use of forceps. 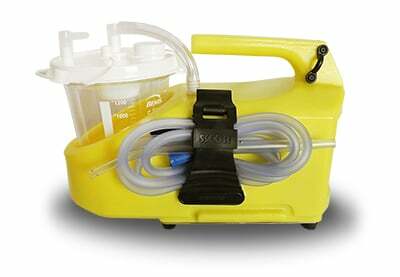 Many lodged objects can cause bleeding in the airway, so having your suction unit close at hand is critical. 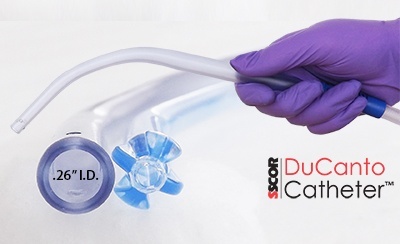 Once you manage to dislodge the object, your patient may require an advanced airway, which will also call for your portable suction unit, to clear blood, sputum, or vomit. 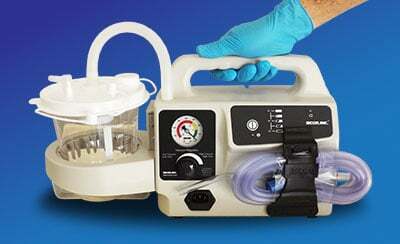 In other words, a proficient suction unit plays a critical role in managing the choking child. 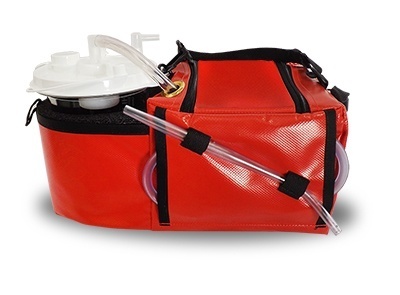 So be sure to include it in your ALS lineup at all times and help reduce the number of senseless deaths that occur each year from airway obstruction.